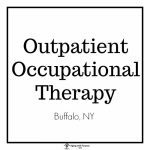 Outpatient occupational therapy is a collaborative experience between clinician and client that is able to be conducted in a client’s own home, clinic, or office space. 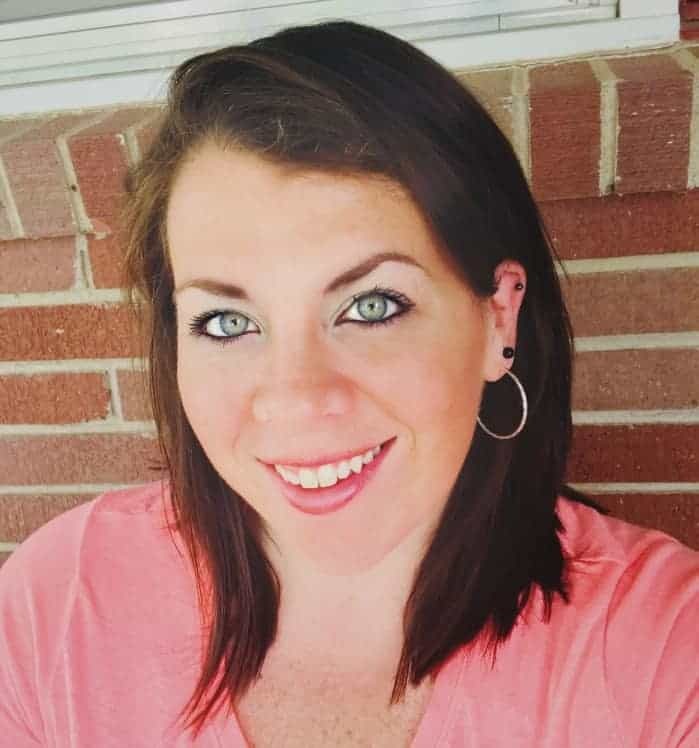 In outpatient occupational therapy, you will sit with a licensed therapist, discuss your current status and ailment, and set realistic and attainable goals. 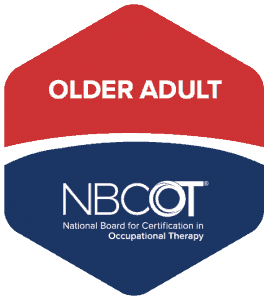 Occupational therapists (OT) have extensive education in muscle movements, functional anatomy, and holistic care. 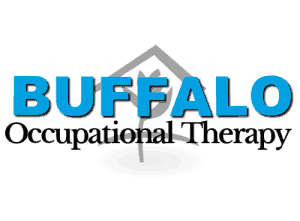 Trained to offer dynamic treatments, simulated to ‘real-life’ scenarios, outpatient occupational therapists offer interventions that are clearly applicable to your every day life. 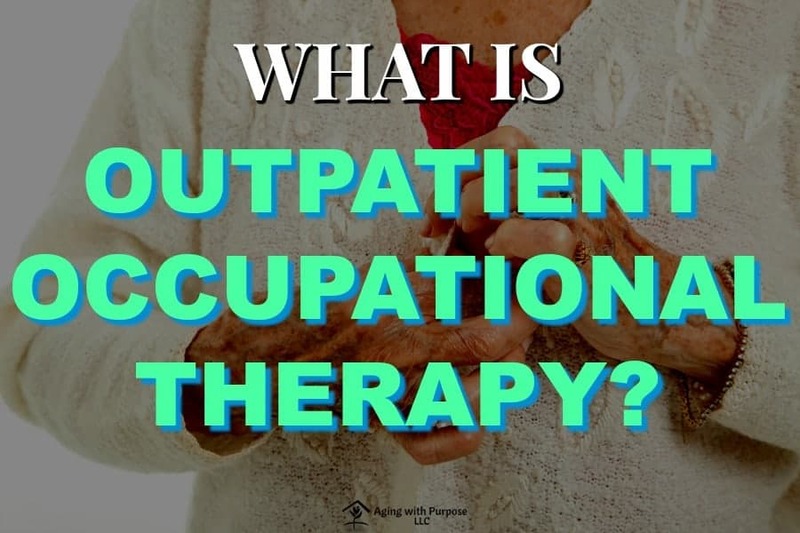 At any given time, an occupational therapist can explain why he/she is using a specific treatment approach, what ailments or deficiencies they are dressing, and how it will benefit you over time. 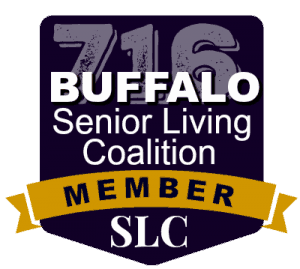 Many people believe that they must be homebound in order to receive therapy within their homes, but this is not always the case! 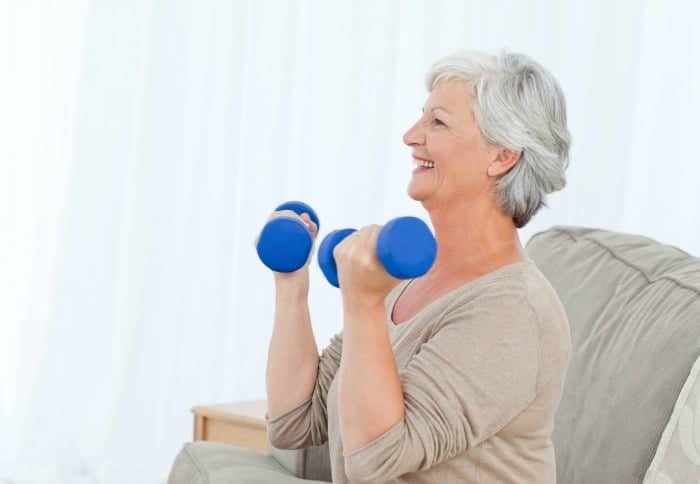 Some individuals may be great candidates for home-based outpatient occupational therapy! If you can’t see the relavence of a specific activity, always ask! 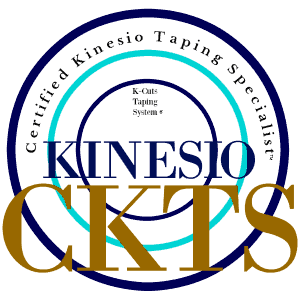 Therapists love to provide evidence-based rationale! 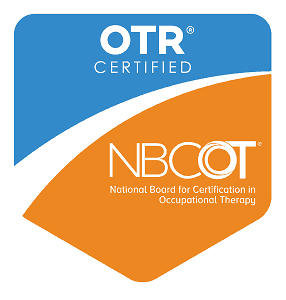 The occupational therapy scope of practice is clearly defined amongst it’s strengths and specialties in the Occupational Therapy Practice Framework (OTPF) . 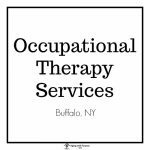 Occupations , by OT definition, are meaningful activities one does throughout the course of their day. Outpatient occupational therapy services addresses your ailments (typically in body functions and structures- see below) by using functional activities. 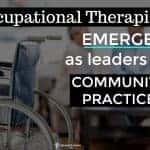 Instead of focusing on traditional gym equipment, occupational therapists will simulate real life scenarios! For example, instead of coming into the office and being told to lift a 5lb weight 10 times, 2 sets, an occupational therapist may direct you to pick up a 5lb grocery bag! Instead of pointing you to a treadmill, an occupational therapist may create an obstacle course to address various aspects of perception and visual field deficits while walking through the halls.